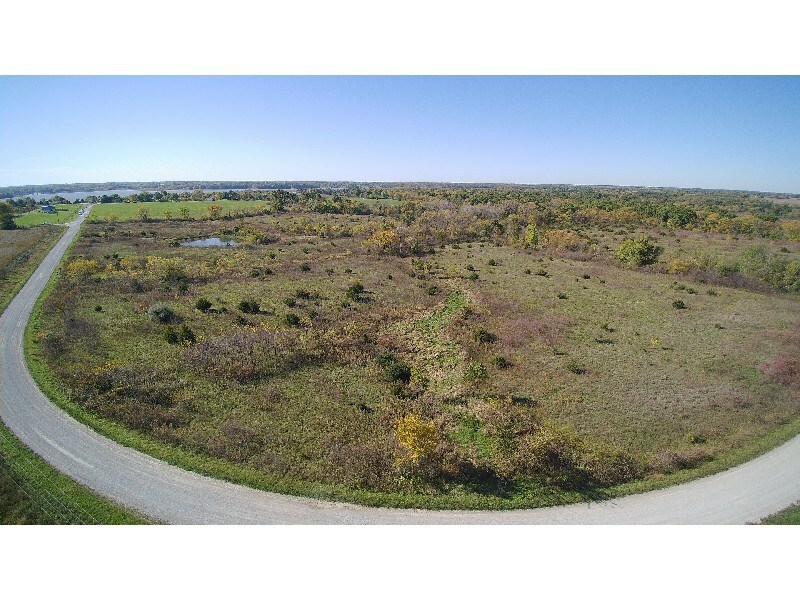 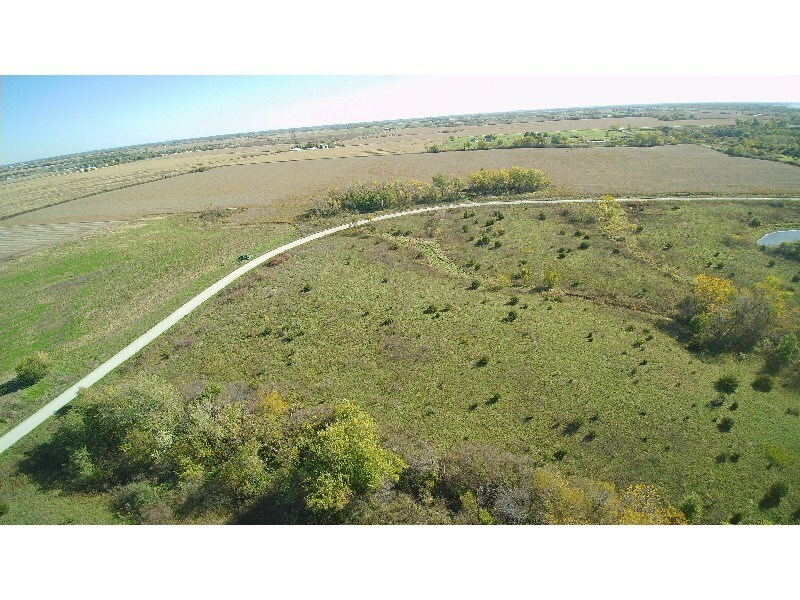 Prime Monroe County, IA hunting and recreational land for sale located one mile N of Rathbun Lake. 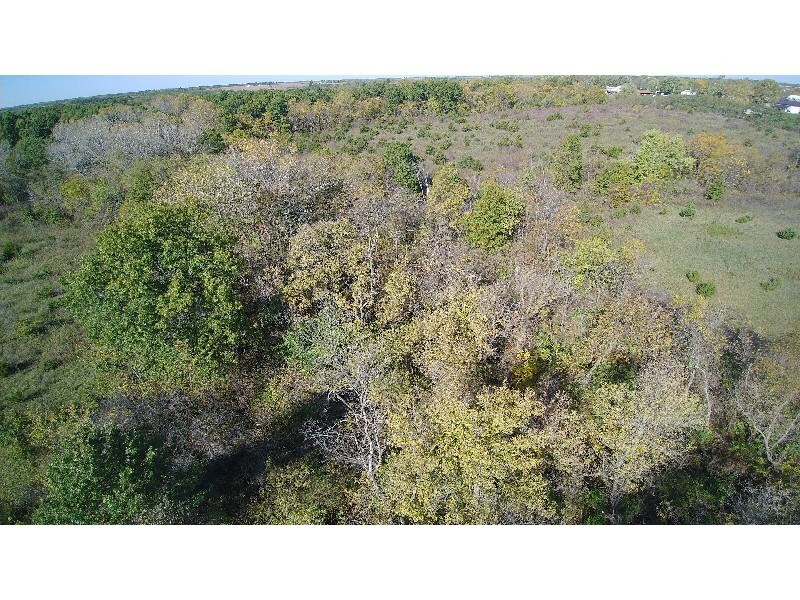 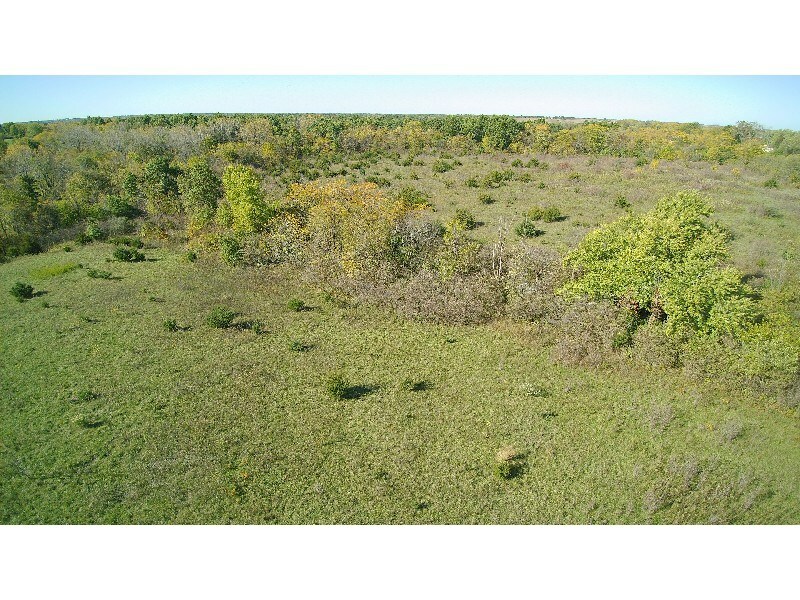 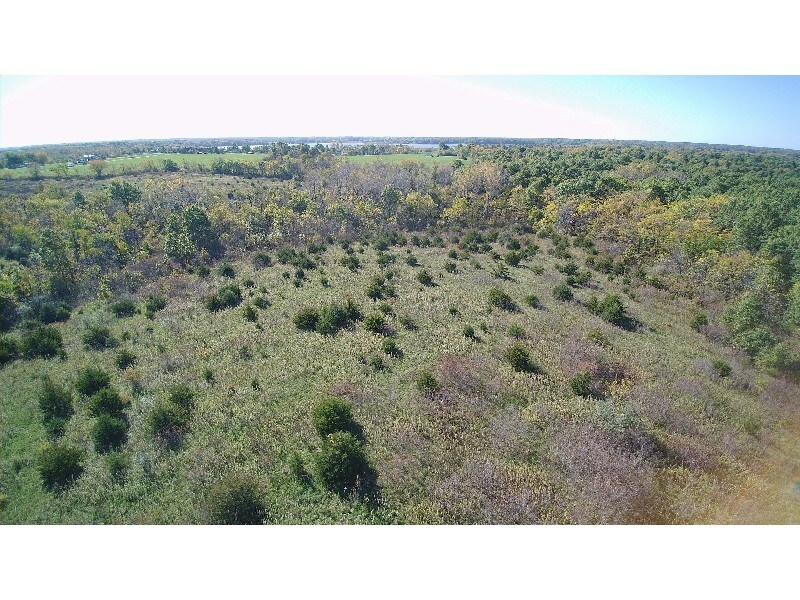 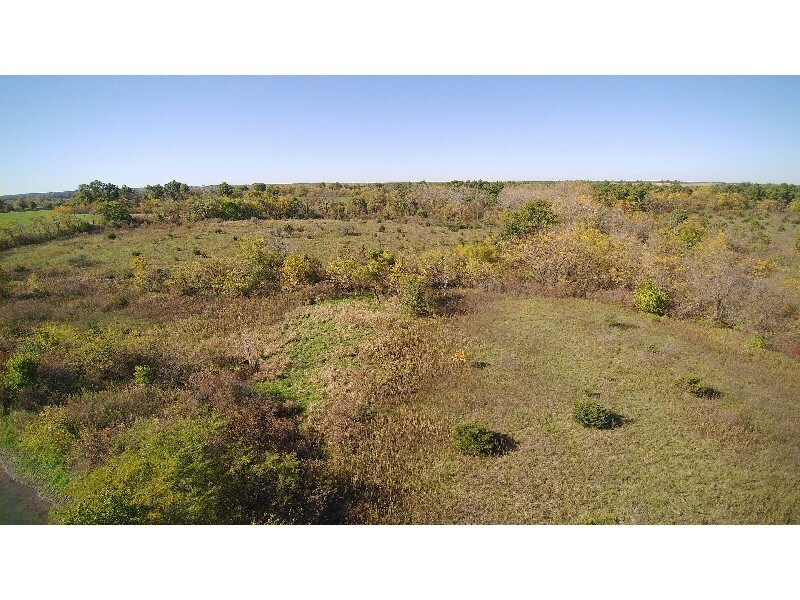 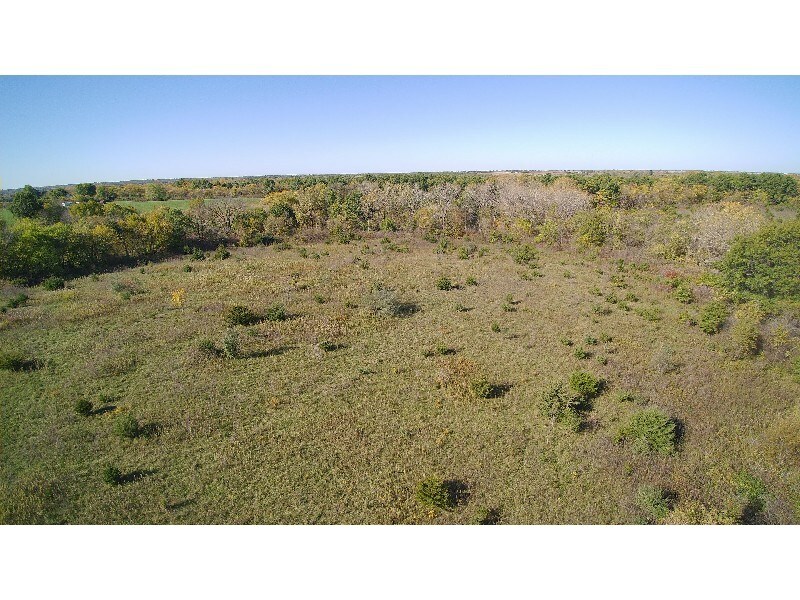 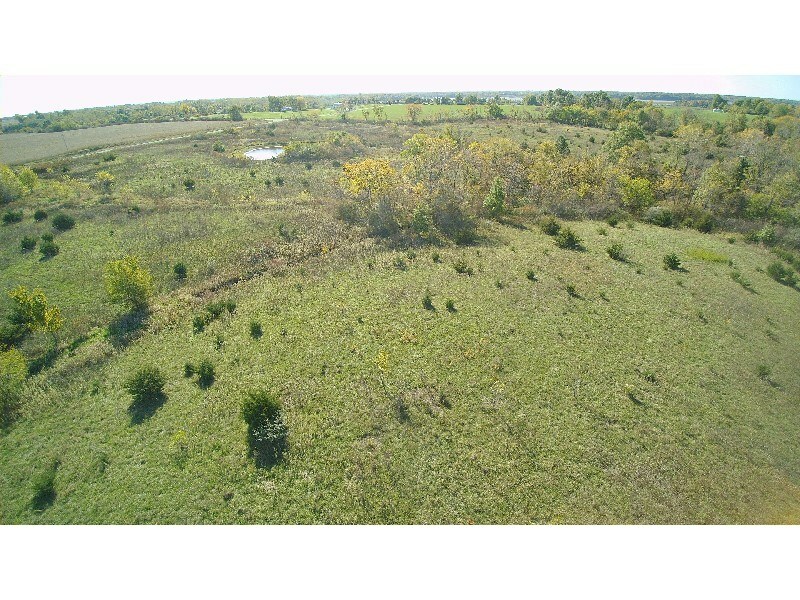 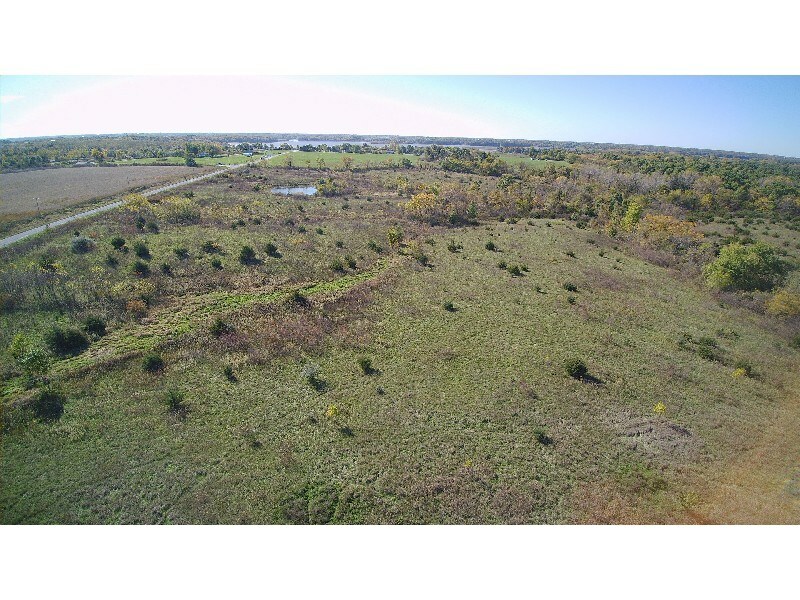 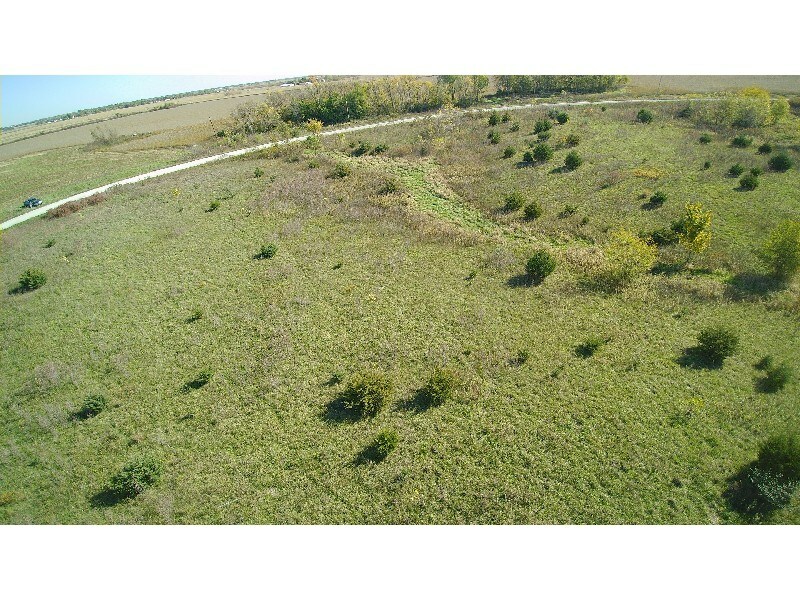 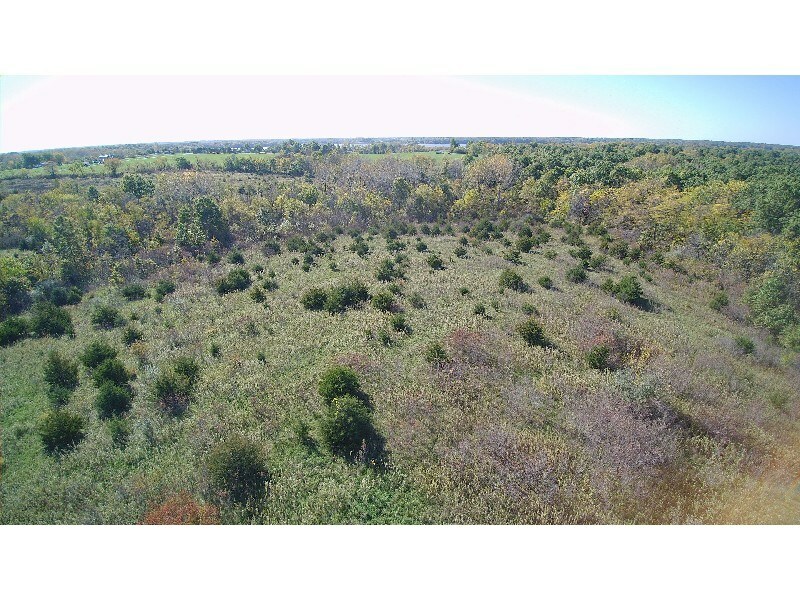 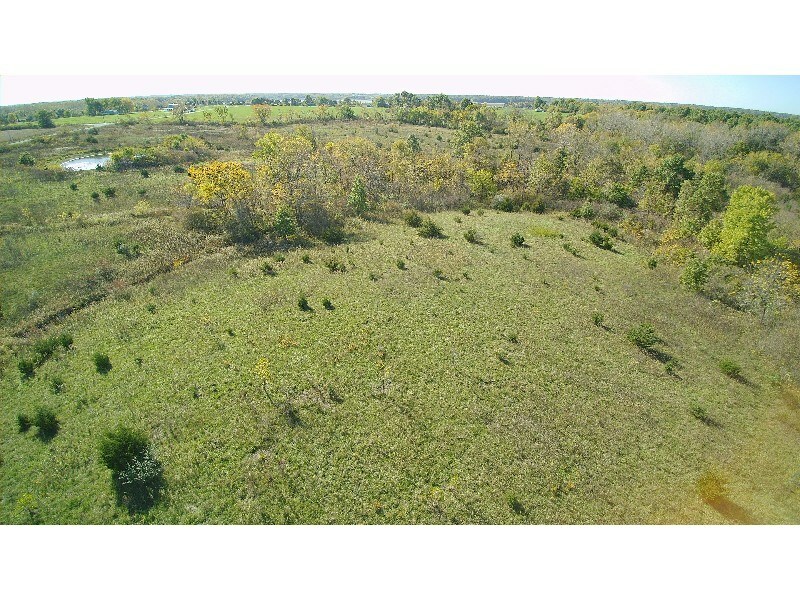 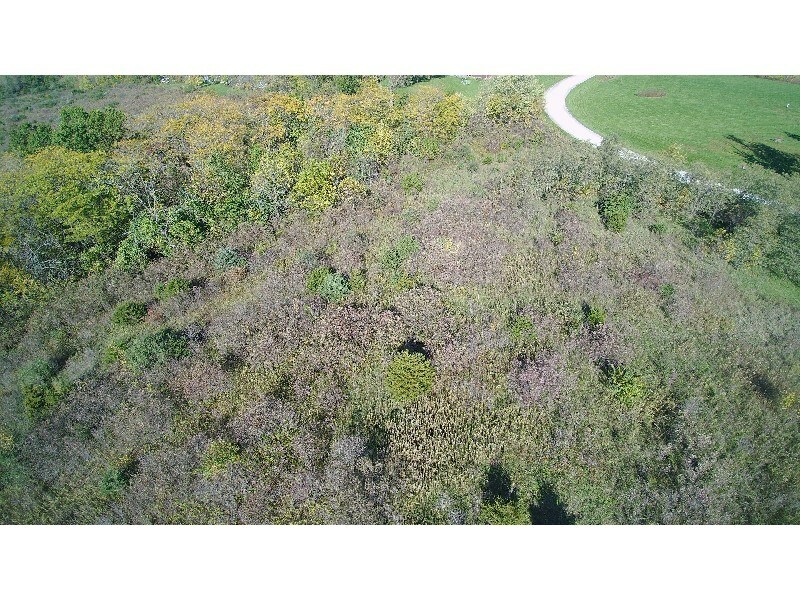 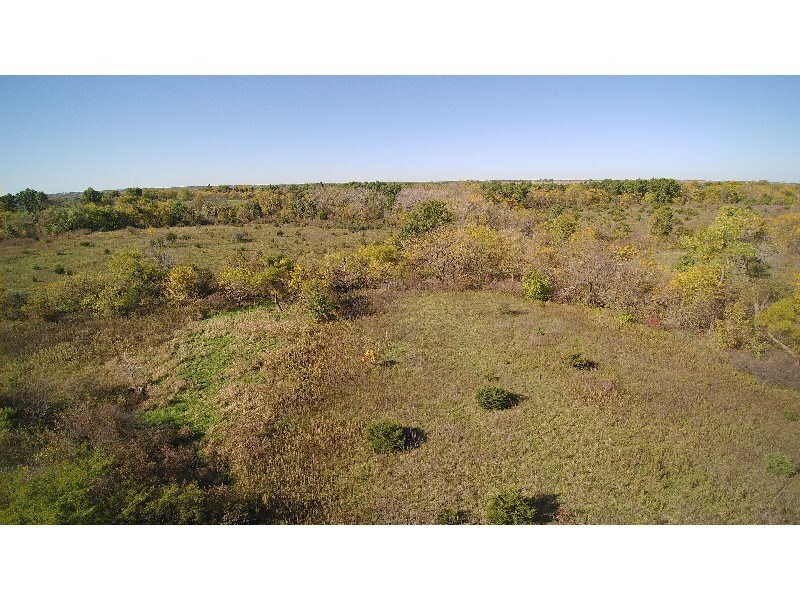 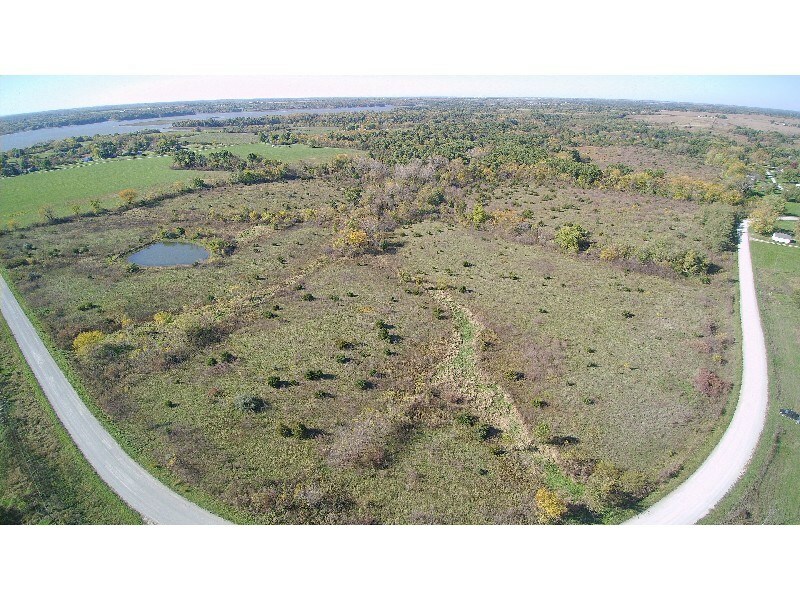 37 acres m/l of diverse habitat in a trophy whitetail deer and turkey producing area of Southern Iowa. 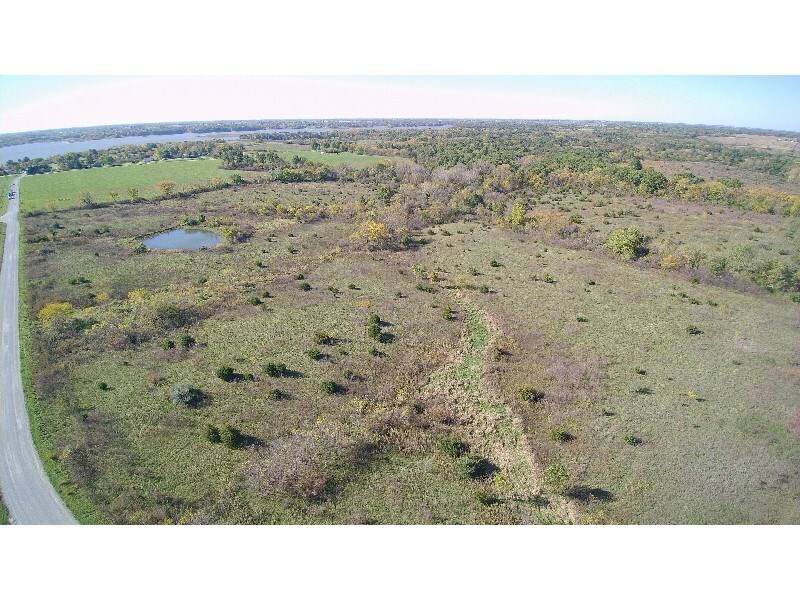 This small and affordable recreational and hunting tract consists of rolling, brushy-to-open terrain with wooly ditches, draws and sloughs and open rolling grass hills. 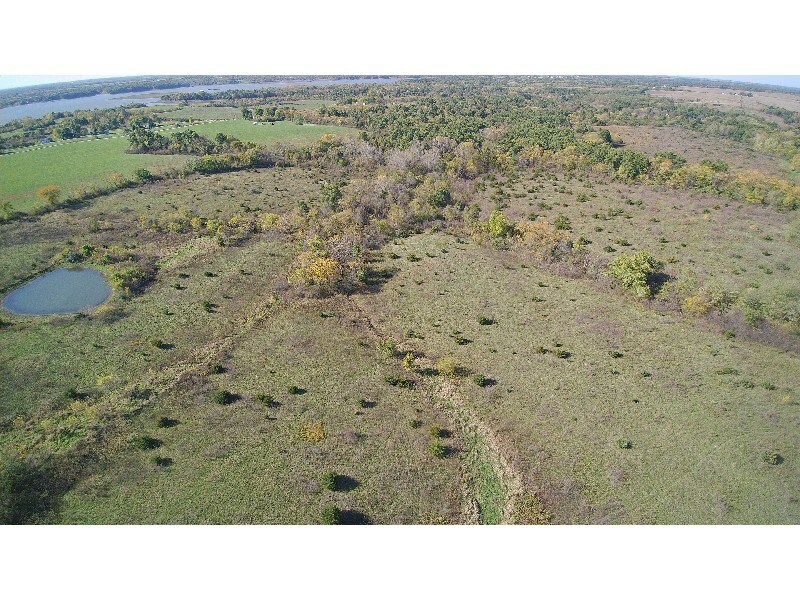 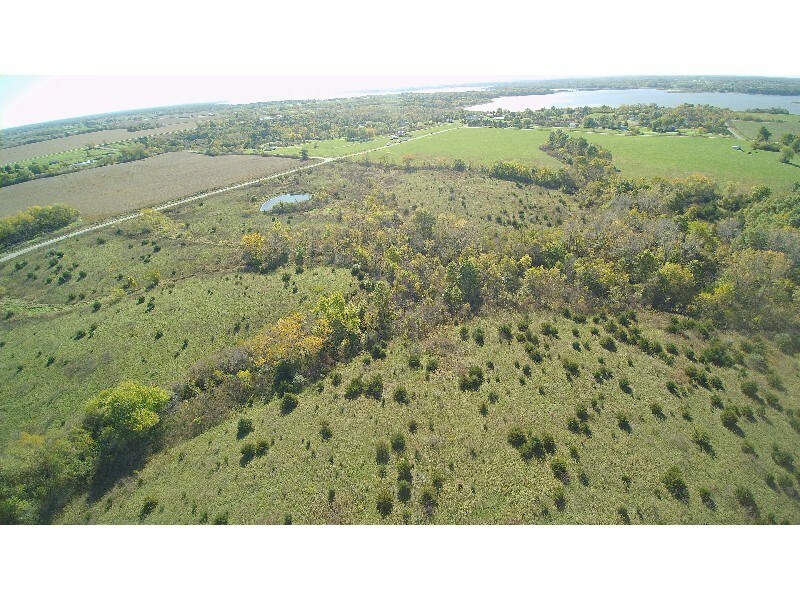 Surrounded by mix of ag fields on N & E, timber on W and 11,000 +/- acres of Rathbun Lake on S, this property offers bedding, cover, and habitat for the trophy whitetails and turkey that call this area home. 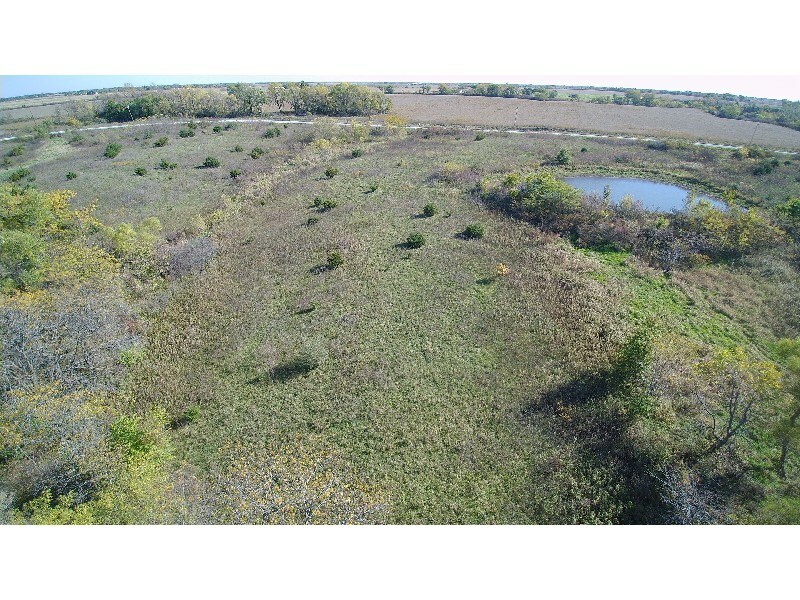 Property has multiple access points for discreet entry to potential stand sites or food plots. 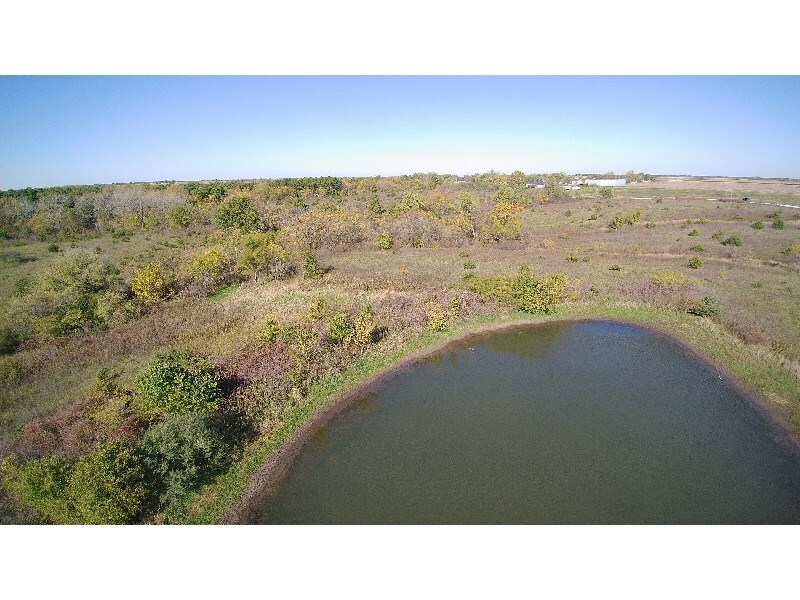 Small pond serves as water source. 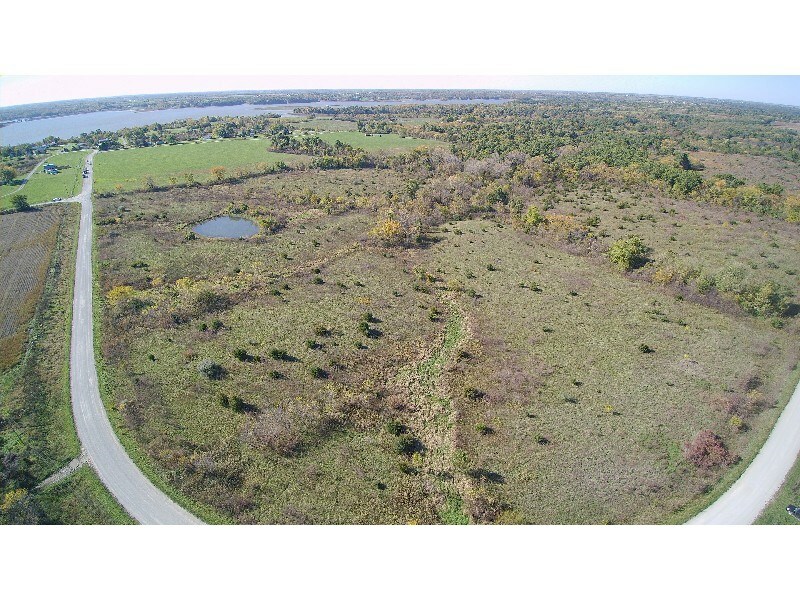 Located minutes north of Rathbun Lake, this farm offers recreation, hunting, get-away, camping, 4 wheeling or development options.